Did you really need that coronary stent? A New York study has revisited the issue of stent-happy cardiologists implanting the tiny metal devices that help prop open – or revascularize – blocked coronary arteries. Essentially, this study(1) suggests that two-thirds of the justifications for this procedure in non-emergency patients were either “uncertain” or “inappropriate“. For any heart patient who has ever been told by those with the letters M.D. 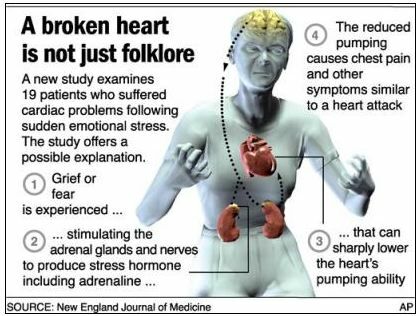 after their names that this type of cardiac intervention was recommended, it’s yet more troubling news. And the fact that this issue simply will not go away makes me wonder why cardiologists themselves are keeping suspiciously mum about the controversy. After the first attack of severe chest pain, the 61-year old woman spent the night in the hospital’s Emergency Department hooked up to a heart monitor, felt better after a few hours, and was discharged in the morning. Even though she had no cardiac risk factors, her blood tests showed that her cardiac enzymes were somewhat elevated, she described a “too-much-adrenaline” feeling, and she had also failed a cardiac treadmill stress test because of heart rate arrythmias. No positive diagnosis was made at the time, although a condition called myocarditis was suggested.